Technology has fundamentally changed the consumer experience, but disproportionately so for Latinx. Latinx have behavioral differences in communication expectations that drive how they inform, & consume content digitally. 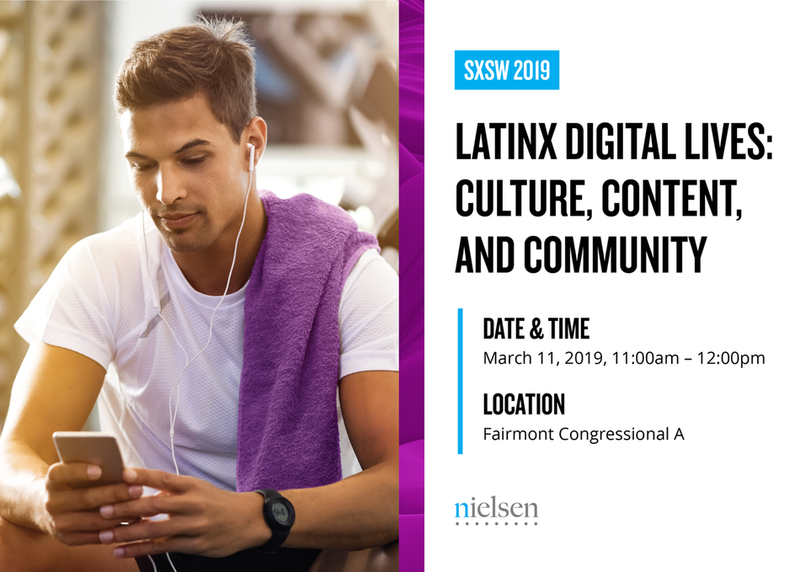 Latinx are at the center of American trendsetter culture influencing content creation, consumption & distribution trends, such as their influence in Music as seen in the rise in popularity of Latin Music. We examine their behavioral bias toward digital tech & discuss Latin Music's gains as an example of Latinxs influence.